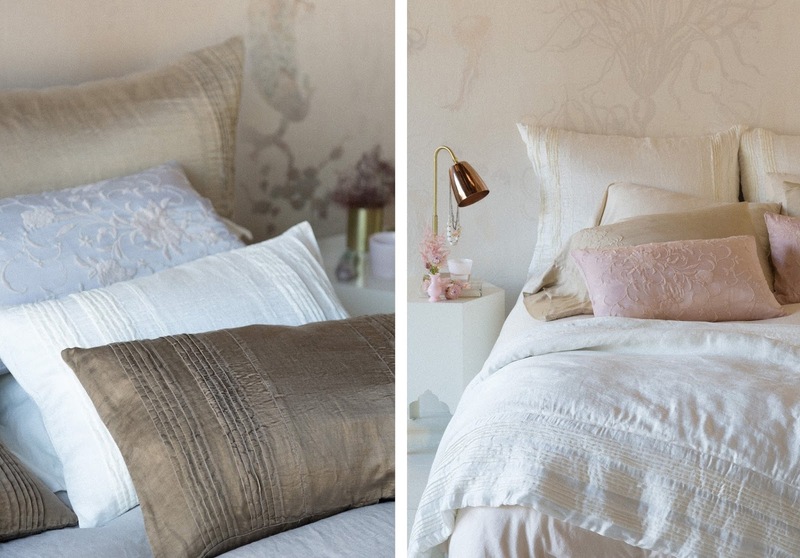 The Bella Notte Linens Summer 2015 Collection has arrived and it brings romance and luxury back to the boudoir with embellished silks and velvets. Meet Arielle, the newest member to the Bella Notte Linens Collection. Bella Notte Linens Arielle is a silk charmeuse with layers of pintucks and is the tailored sister of beloved Valentina. Need even more of a Bella Notte fix? 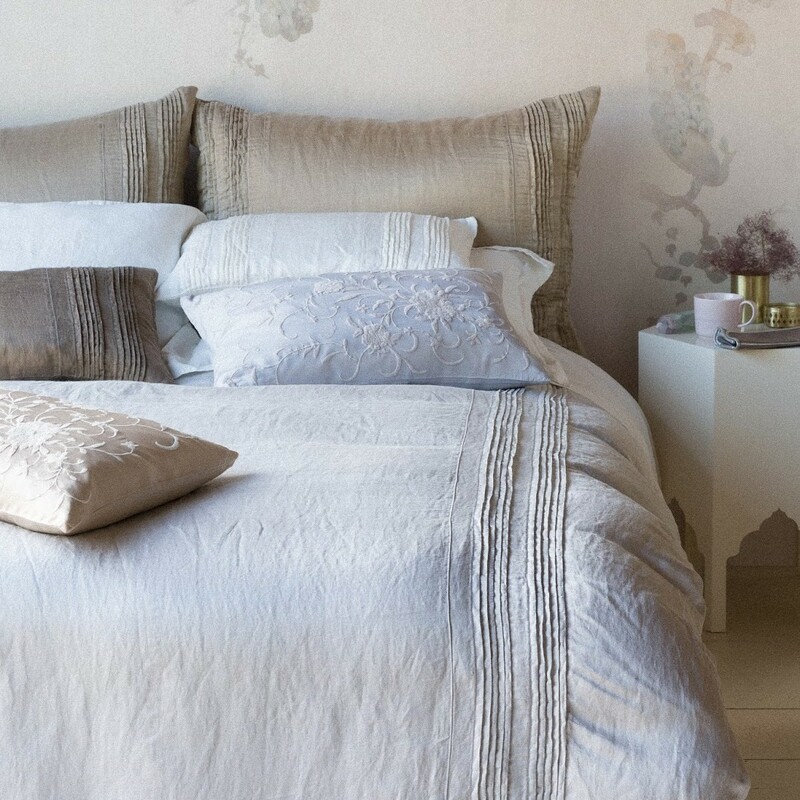 View the entire Bella Notte Linens Collection.